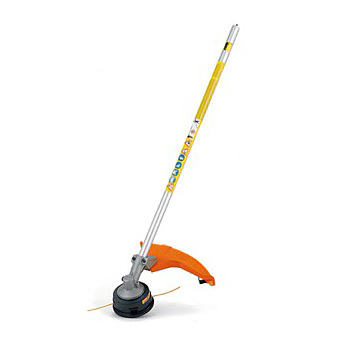 KombiTool mowing head AutoCut 25-2 for the STIHL KombiSystem. Designed for mowing and trimming around obstacles. Approved for all KombiEngines and FR 130 T.